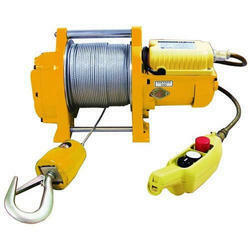 Our range of products include manual wire winch and electric wire rope winch. We are offering Manual Wire Winch to our clients. We are offering Electric Wire Rope Winch to our clients. 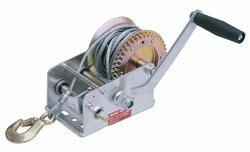 Looking for Wire Winch ?